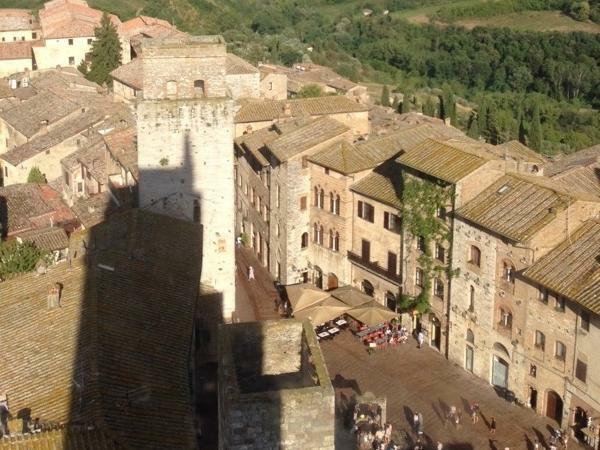 Experience San Gimignano through the eyes of a local private guide! Browse our tour 'suggestions' - each can be customized just for you. Our Guides offer 4 unique (and customizable!) tours in San Gimignano. When are you visiting? Our Guides offer 4 unique (and customizable!) tours in San Gimignano. If San Gimignano isn't perfect, it sure is close. Set in Tuscany's Cecina Valley, it's easy to fall in love with this gorgeous walled hill town. With charming Volterra just down the road, this area is fast becoming Italy's hottest destination. 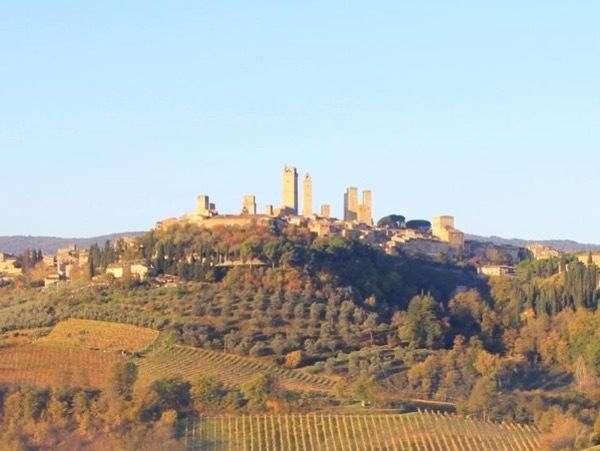 Take a private San Gimignano tour and get a local's perspective on this enticing region. San Gimignano's location on the pilgrimage route to Rome brought it prosperity during the Middle Ages. 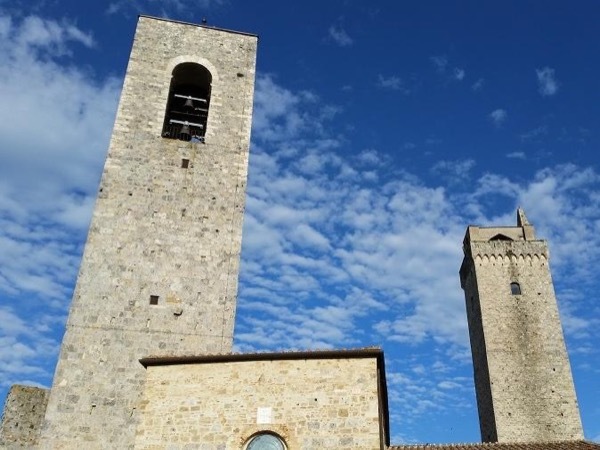 Wander around the Piazza della Cisterna, the triangular main square, before casting your eyes skyward as your guide points out all 14 stone towers. In the afternoon, head to Volterra, perched on a ridge overlooking a patchwork of farms. Don't miss the 800-year-old intricate wooden carvings in the cathedral of Santa Maria Assunta.